The Indo-German Science & Technology Centre (IGSTC) has announced a call inviting proposals for organising Indo-German workshops in areas of mutual interest with an aim towards creating platforms for substantive interactions between scientists / researchers from academia and industry. The workshops have to take place in India or in Germany and are to be designed around a specific research topic in the thematic areas relevant to DST and BMBF, which include the thematic areas of 2+2 project calls. Detailed information on the call and guidelines for application are available on the IGSTC website. Faculty and scientists holding a PhD degree and affiliated to universities and research institutes, are eligible to apply for a research stay at state or state-recognized institutions of higher education or non-university research institutes in Germany. Because this is a bilateral exchange programme, a visit of the German Counterpart should be agreed upon. Based on bilateral MoUs with partner organizations the exchange of faculty is only possible for scientists and faculty at the Indian Institutes of Technology (IITs), senior scientists working at the Council of Scientific and Industrial Research (CSIR) institutes and laboratories and universities under the University Grants Commission (UGC). For the Call for Applications and further details, please click here. 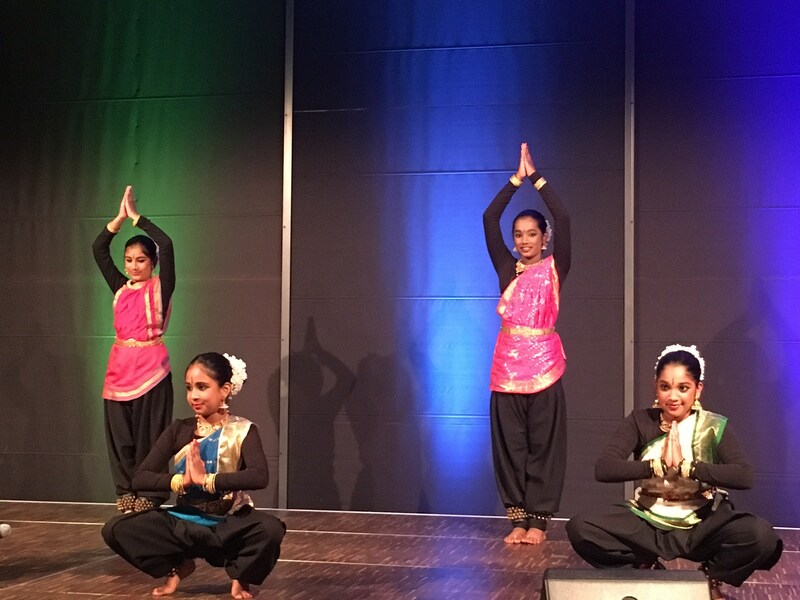 On June 23rd, the 9th Cologne India Week was traditionally launched at Rautenstrauch-Joest-Museum at Neumarkt. 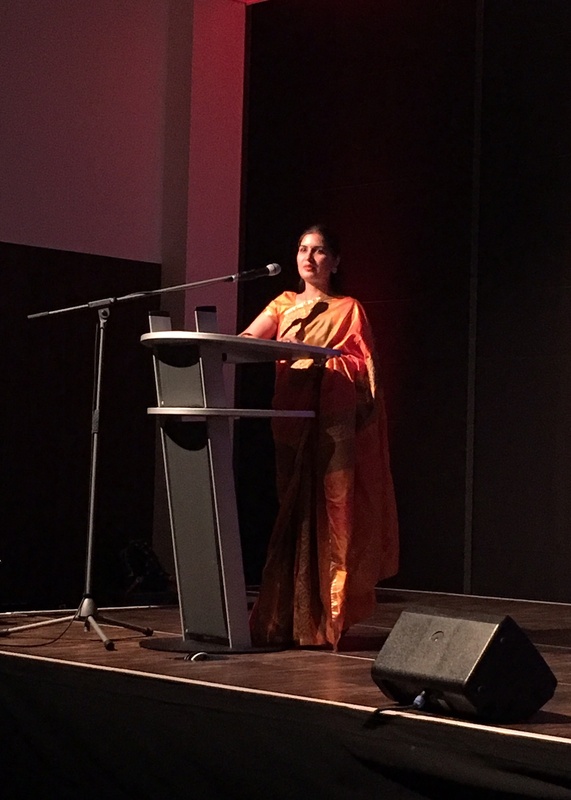 Among the speakers and honored guests were Mr. Andreas Wolter, the Vice Mayor of the City of Cologne, and Ms. Soni Dahiya, the Consul for Political, Press, Information, and Culture at the Consulate General of India Frankfurt. Visitors were able to try home made samosas and watch traditional as well as Bollywood dancing. 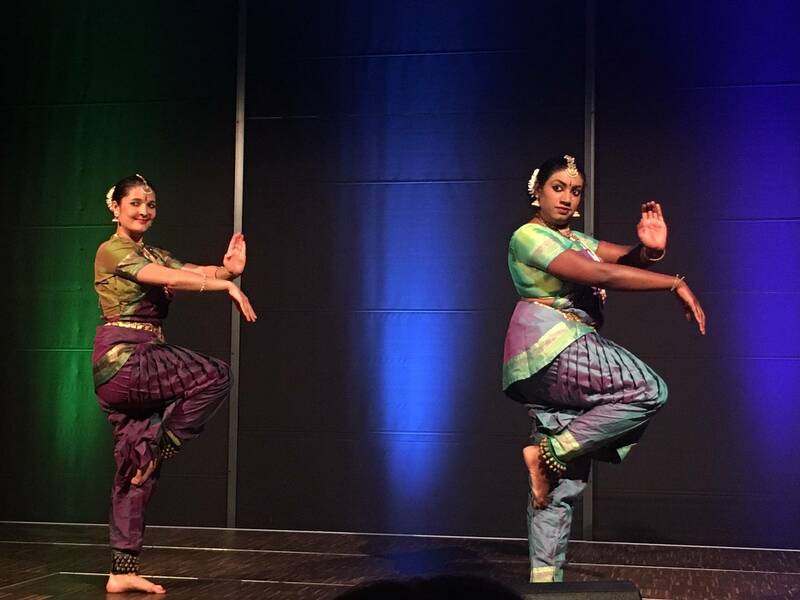 The Cologne India Week offers events, such as Indian cooking classes, cultural guided tours, art exhibitions, yoga lessons, dance classes, movie showings, and business talks, all exploring the colorful Indian culture. For an overview please see our program. 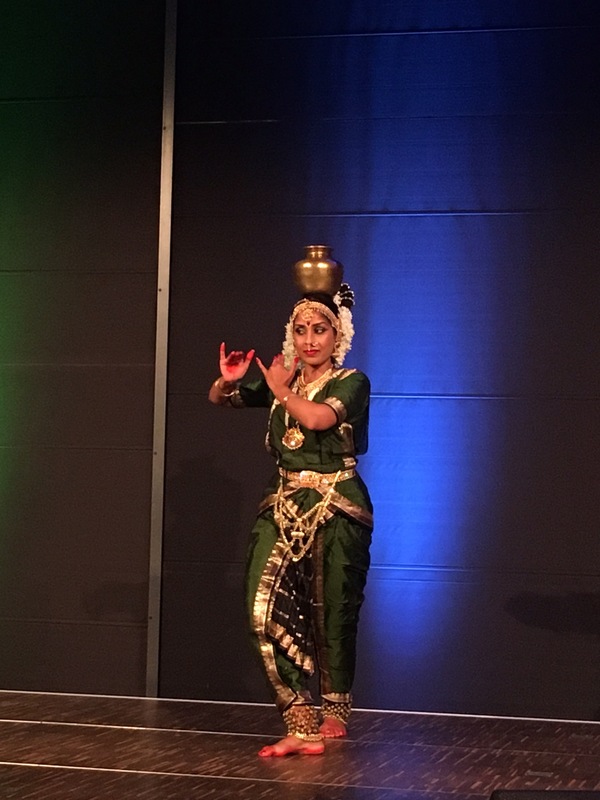 This year's India Week runs from June 23rd through July 2nd. Share your innovative idea - may it be a research project, business plan, entrepreneurial or social initiative that is relevant to the world of today - in 3 minutes - at the Falling Wall Lab India 2017 taking place in Chennai, win a scholarship and travel to the finale in Berlin! 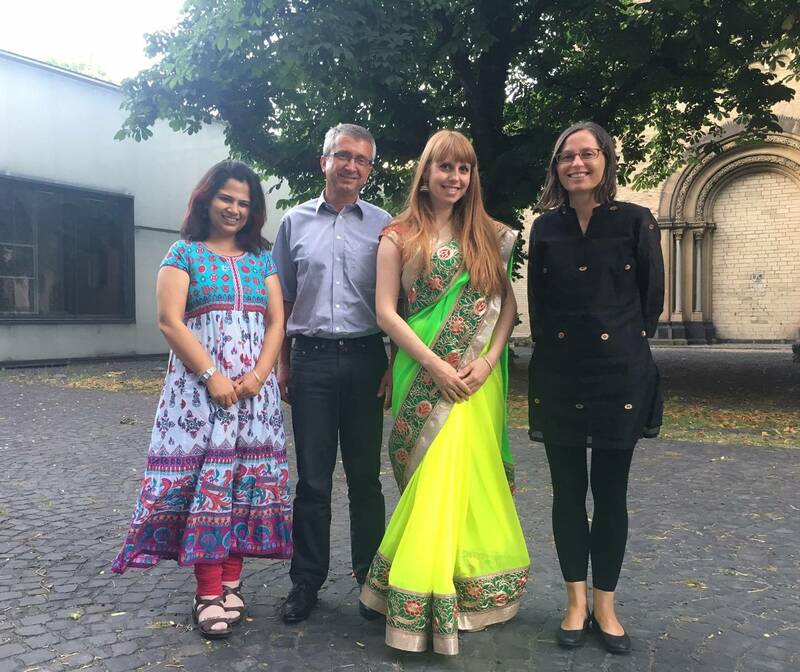 The DAAD/DWIH will arrange the travel (within India) and stay in Chennai of the candidates selected for the Falling Walls Lab India. 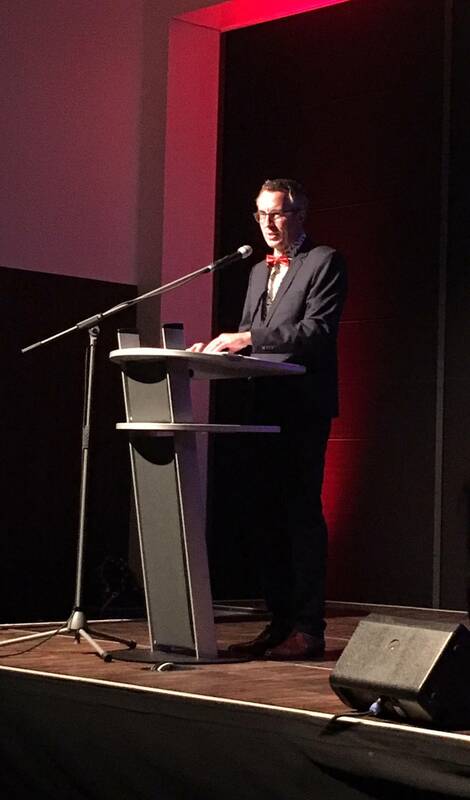 The Falling Walls Lab India is hosted by the German Academic Exchange Service (DAAD), the German House for Research and Innovation (DWIH) New Delhi and the Indian Institute of Technology Madras (IITM) with the support of the Federal Foreign Office of Germany.